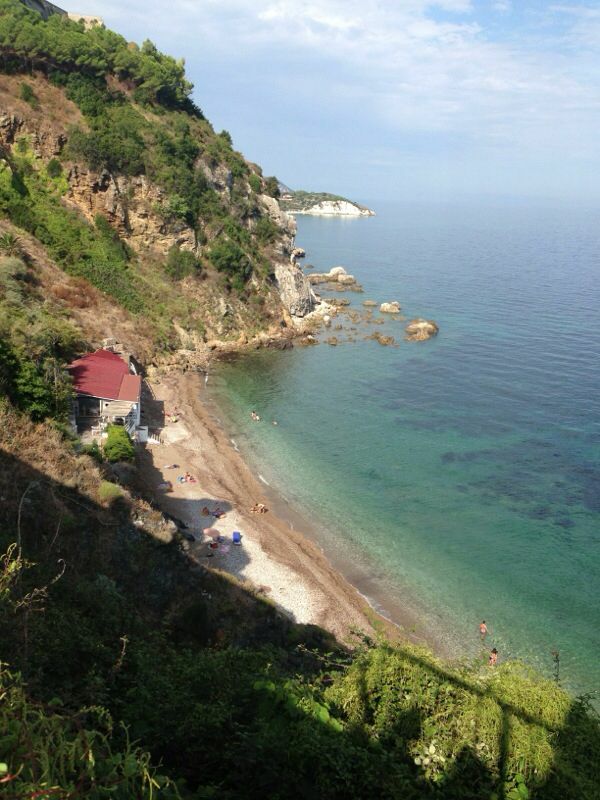 Tuscany isn’t just visited by tourists. It’s a haven for art lovers. People all over the world come to this place in search of medieval history and fine art. Of course, some visit Tuscany to explore its rolling hills and its countryside too! But one of the best things has to be getting lost in the small roads and discovering the hidden gems- the ancient towns, which will transport you to an entirely different world. To cut it short, this place offers something for everyone. Below, we’ll explore ten places that you must visit in Tuscany. Read On! Florence, the capital of Tuscany, is also known as the colossal outdoor museum because of its architectural and artistic treasures. You’ll find its masterpieces all over the city, contained in museums, churches, and art galleries. 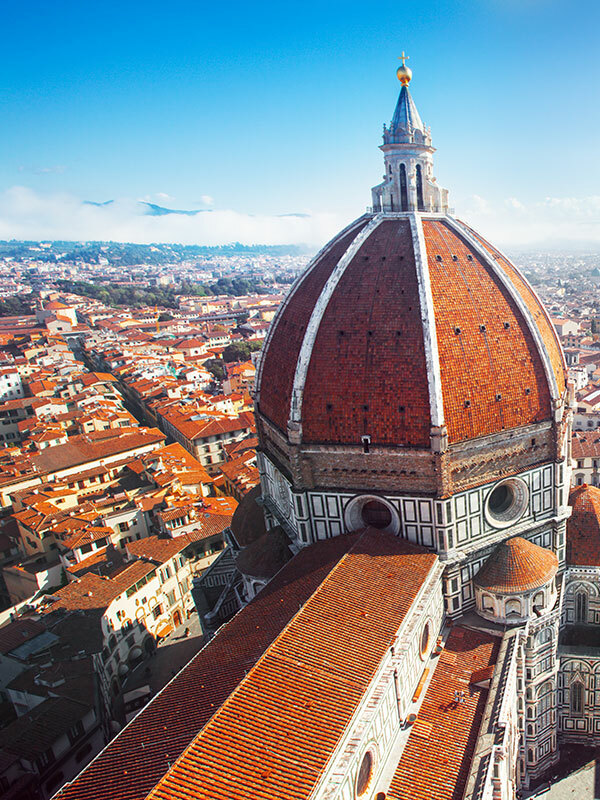 The must visit places include- Santa Maria del Fiore, Uffizi, Bargello and Pitti Palace. Or wander the old streets in the city until you reach the Arno River or cross Ponte Vecchio to experience Florence’s ‘newest’ area. If these are not enough, try spending some time in the Boboli Gardens or Climb to San Miniato al Monte to get an enchanting view of this ‘cradle of the Renaissance’. Movie lovers, can you recognize this place? No? 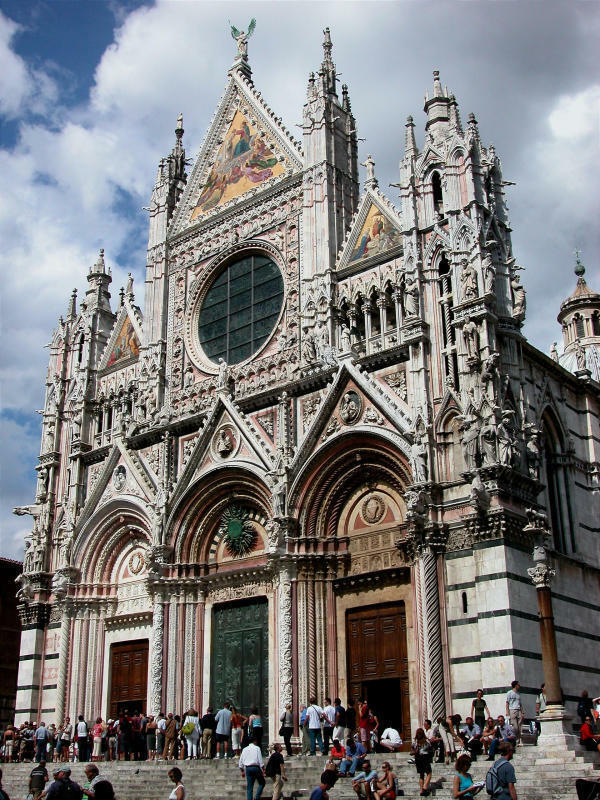 It’s Siena, which featured in “Quantum of Solace”, a James Bond movie. Situated in the heart of Tuscany, Siena is the loveliest Italian city. It will take you back in the Middle Ages with its well-preserved horse racing tradition and Il Campo, one of the most popular places to visit not just in Siena, but also in the whole of Tuscany. The Campo is also dominated by Palazzo Pubblico and Torre de Mangia, its tower. If you are feeling agile and energetic, climb over some 500 steps to see a beautiful view of Siena and its surroundings. Just like the other cities of Tuscany, even Pisa showcases the golden days of the Medieval Ages. 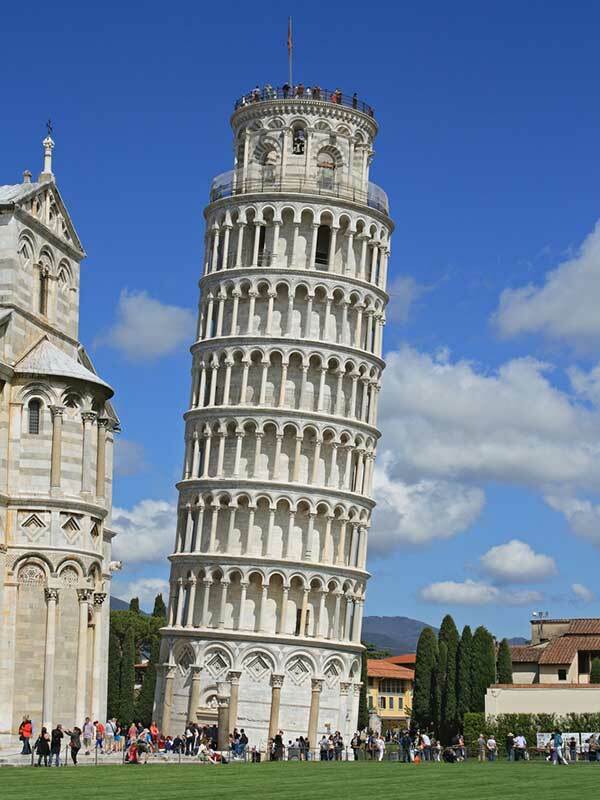 Yes, yes, we know that the Leaning Tower is its highlight, but there are plenty of other attractions worthy of a visit. You’ll be captivated by the sight of the magnificent Tower in the Square of Miracles. Do not just admire it from below. We highly recommend you to climb the tower. And do not forget to eat Cecina, a thin, gluten-free bread made with chickpea flour, oil, salt, pepper, and water. You can eat it on its own or in a schiacciatina, a kind of flat bread. Elba, a part of the Tuscan Archipelago located off the Italy’s western coast is another beautiful place to visit this season. Renowned as a place of exile for Napoleon, this place is a hot spot during the summer. This third largest Italian island boasts of over 1550 beaches, the most popular being the resort of Marina di Campo with its ultra-fine sands, and Fetovia, with its dreamy blue waters. You will find the glorious past of this island in the impressive fortresses, museums and military constructions such as Palazzina dei Mulini and Castello del Volterraio. Do you want to know how Tuscany looked in the medieval times? Well, then you must visit San Gimignano. San Gimignano delle Belle Torri is a medieval town in Tuscany, dating back to the 8th century. It boasts of 14 medieval towers (there were 72 at one time), overlooking the olive groves and vineyards and offering a stunning view of the city from the valley. 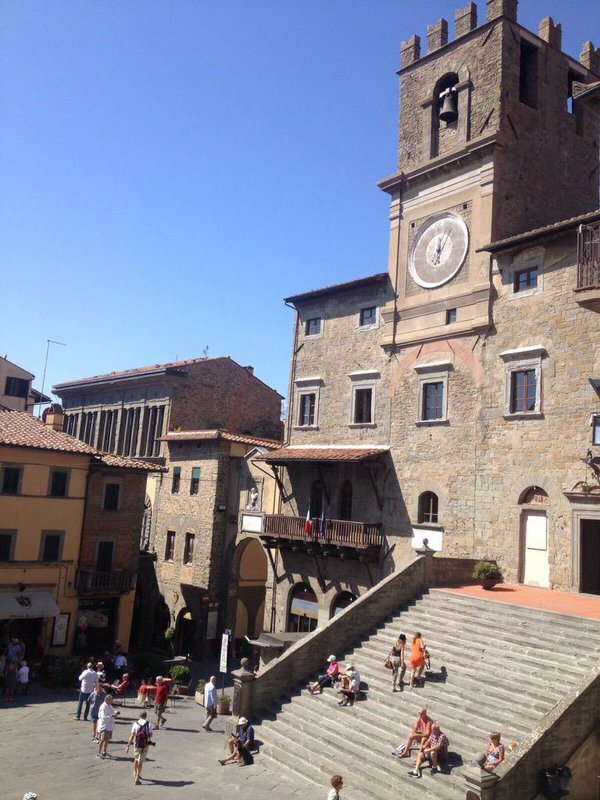 If time permits, you can visit Volterra, a delightful hill town near this place. 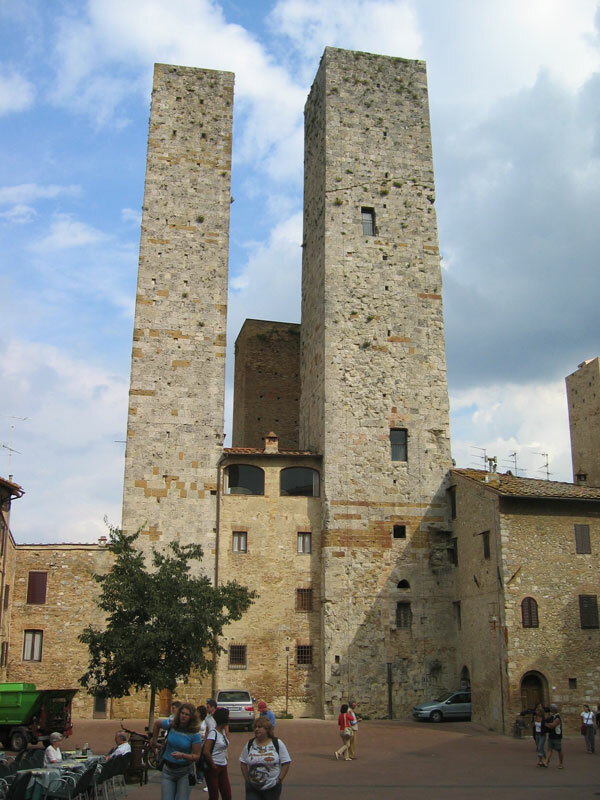 Fact- San Gimignano is recognized by UNESCO World Heritage Site. Lucca is one of those Italian cities that are loved by all. Some even opine that Lucca is that one destination that top travelers must not miss on their trip to Tuscany. This tiny city has some of the best-preserved walls in Italy. On top of the walls are bicycling and walking paths along with gardens that allow the tourists walk around the historic center of Lucca. And there are several well-preserved towers as well, from where you can get fabulous views of the city by climbing their top. Shopaholics will get plenty of places for shopping and hogging too! 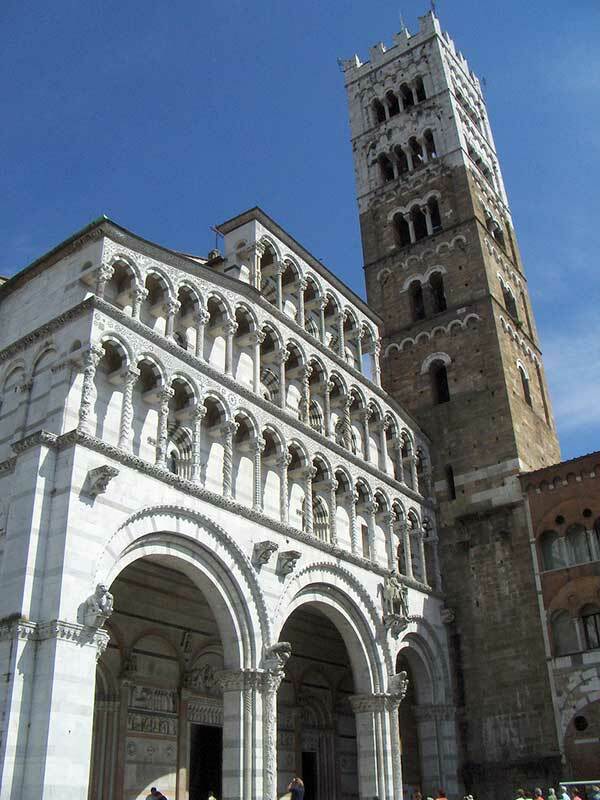 Lucca can be visited in a day, but if you want to see the best that it offers, stop here for a few days. Cortona, enclosed by stone walls, dates back to the Roman and Etruscan times. This stunning hill town was made famous by Francis Mayes in her work “Under the Tuscan Sun”. Much of the history of this place is retained through the architecture. It is surrounded by 3000 years old Etruscan walls, with layers of history built upon the core of Etruscan. And it’s this dominant location that offers some spectacular views from all over the town. Besides, it has stately buildings, gorgeous views, impressive medieval architecture and an ex-pat community. But the heart of Cortona has to with Piazza della Republica, along with the Palazzo Comunale. You can even visit Diocesan Museum, to check out the beautiful painting Annunciation by Beato Angelico. Lying between the cities of Siena and Florence, Chianti Classico is one of the most interesting places to visit in Tuscany. It has wineries, picturesque villages, and scenic countryside. Within the vineyard, you can drive past the charming parishes, small stone villages, country homes, and rolling hills. 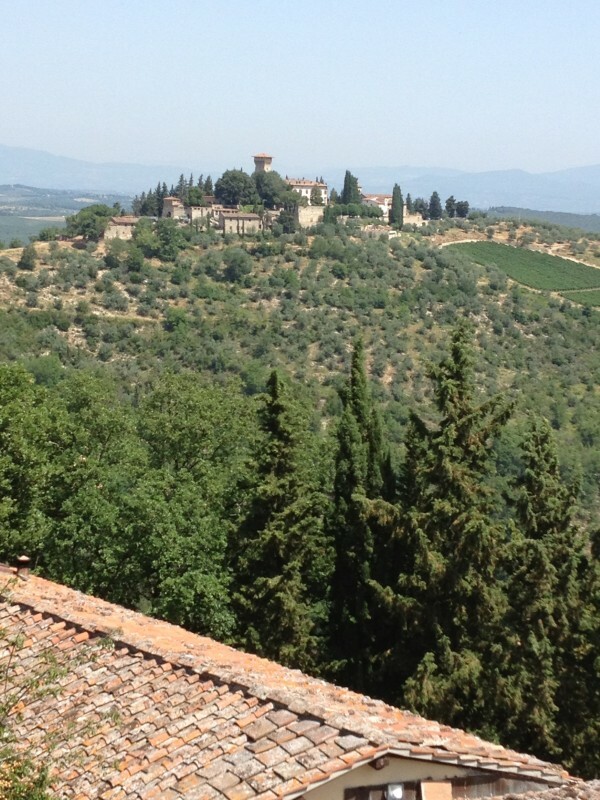 Apart from the stunning views, Chianti also offers wine to die for. Barone Ricasoli Winery and Brolio Castle is a great place to start your wine tasting trip. The beautiful landscapes might even inspire the photographer in you. Several photographs of Chianti are turned into calendars and postcards to distribute across the globe. Home to some of the perfect looking regions of Italy, Val d’Orcia is still one of the most under-visited places of southern Tuscany. It has several amazing castles, villages, farmhouses, cypress avenues, isolated houses, olive groves, wheat fields and hamlets. 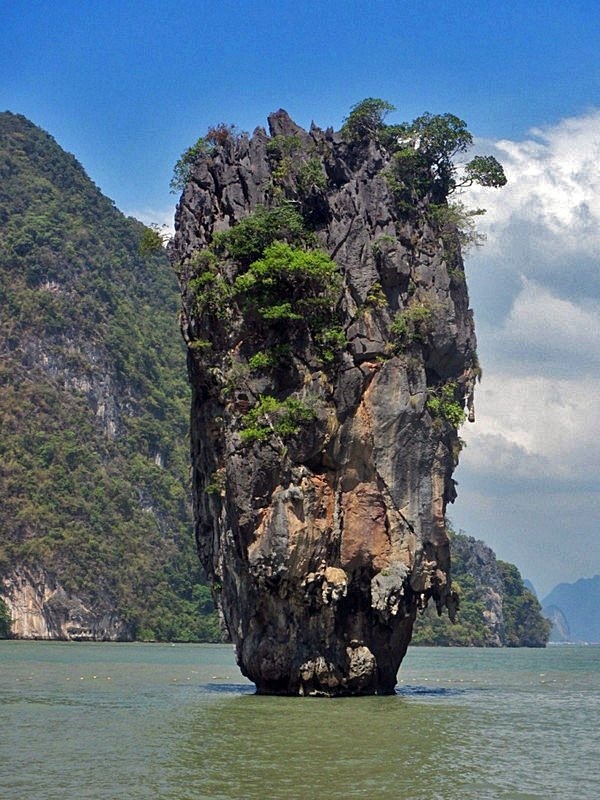 And the entire area is protected as a natural park. You must not miss the medieval castles of Val d’Orcia. Neither must you miss the village of Pienza, the ‘Ideal City’. The other famous villages of this place include Montalcino, which houses the 14th-century fortress and Radicofani, which gives stunning views of the place and some of the finest wine. 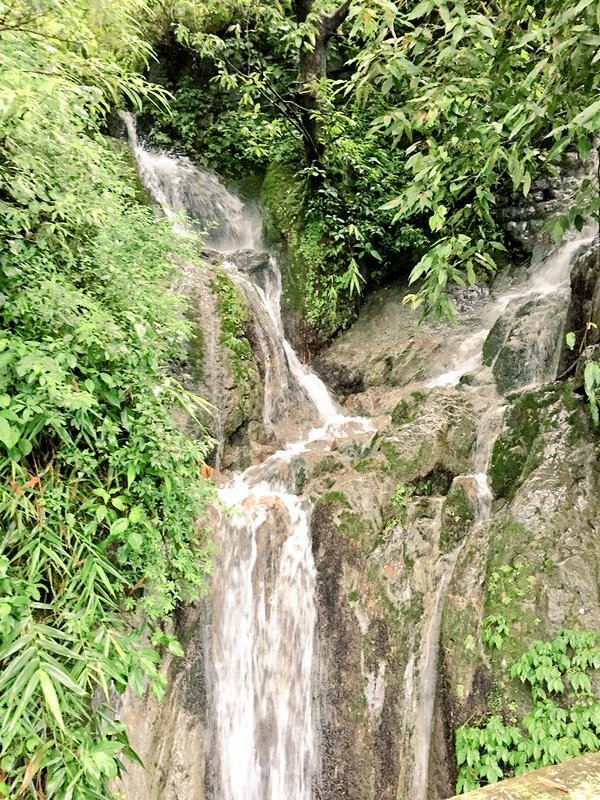 The other attractions of this place are the small-scale private spas and thermal springs. 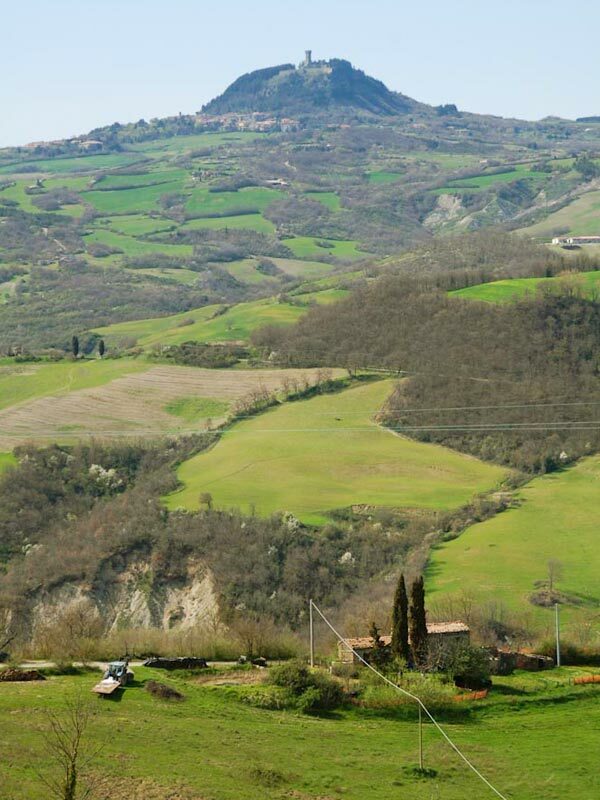 Even Val d’Orcia is recognized as a World Heritage Site by UNESCO. Situated on a 200-foot high limestone ridge, Montepulciano is a medieval town located in southern Tuscany. Filled with elegant Renaissance palaces, charming squares, hidden corners and ancient churches, Montepulciano offers vast panoramas. 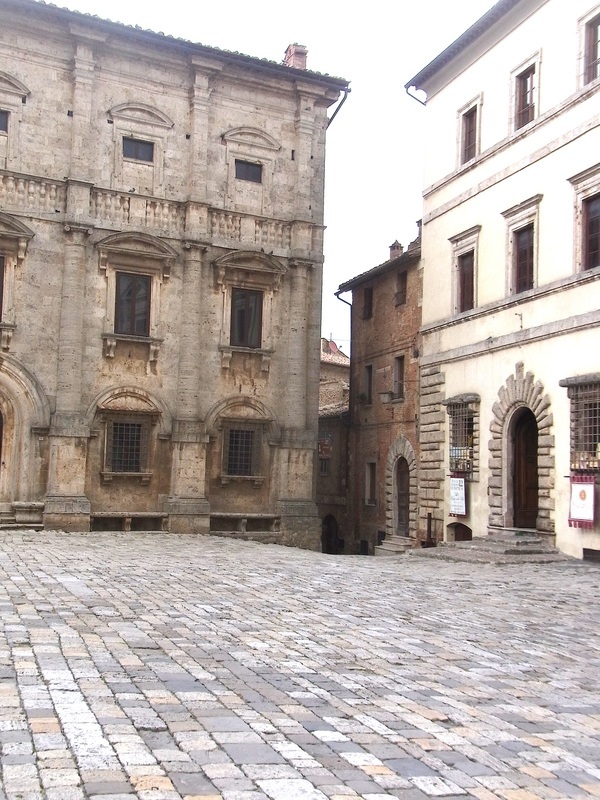 The beautiful Piazza Grande of Montepulciano has a mix of Renaissance and Gothic architectural styles. Even Montepulciano is very famous for its wine. In fact, the wine connoisseurs consider Vino Nobile as the best in Italy. We hope you enjoyed your virtual trip to Tuscany. These were just the glimpses. You have to visit Tuscany to experience the beauty of this place! Did we miss any of your favorite spots? Tell us by commenting below!